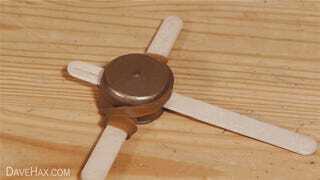 If you've got a couple of screwdrivers, popsicle sticks, an elastic band and a bottlecap lying around, then why not put them to good use? 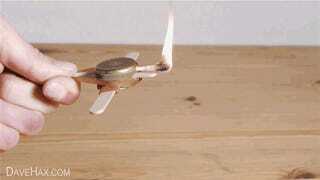 These common household items are everything you need to make a surprisingly powerful mini crossbow. If only I knew about this stuff in middle school!